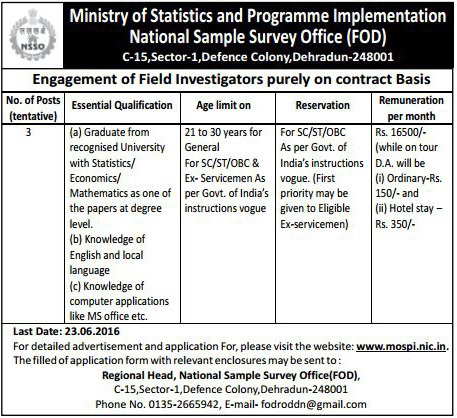 National Sample Survey Office (FOD), Dehradun has released notification for the filling of 03 posts of Field Investigator under Ministry of Statics & Program Implementation. Applications are invited from eligible candidates for a post of Field Investigator by hand till 23 June 2016. 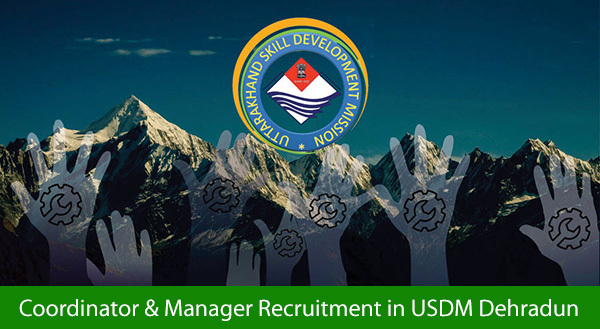 Selection of candidates will be based on their performance in written exam & interview. Eligible candidates may send fully filled application form along with all important documents to the address given below. Application should be send on before 23 June 2016. 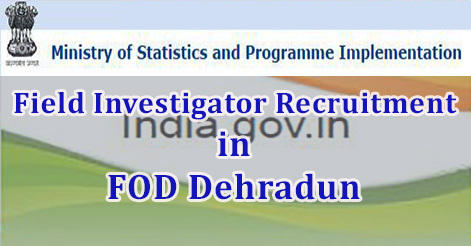 Help us to improve this article/job posting "Field Investigator Recruitment in FOD Dehradun". We would be glad if you can comment below and provide your valuable suggestions and feedback. If this page have any wrong information/list or out of context content, then you can report us as well. Can I apply for this job..I have done B.Sc and Msc in statistics ( as one of my subject). But I am 40 years old. Can I apply as I have done Bsc and Msc in statistics but I am 40 years old. sir experience is required for this job???????? I m a graduate sir . And i am intrested this job . 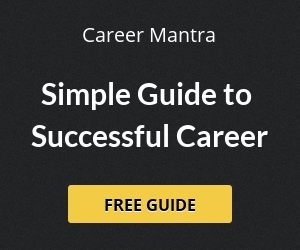 i am a graduation, i have no experience for this job , plz tell can i apply for this job?